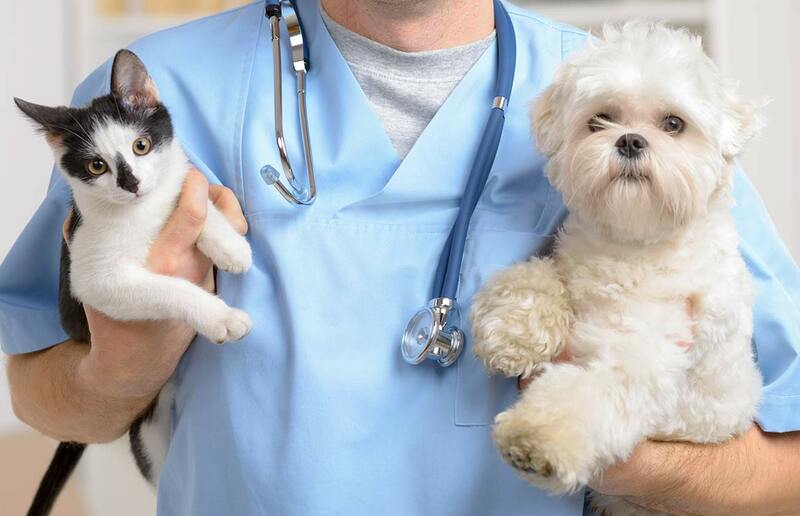 An annual physical exam is important to your pet's health for many reasons. As in human medicine, regular check-ups allow the doctor to help detect any abnormalities in your pet's health. Regular check-ups are also required for doctors to prescribe any needed medications. Very often, a medical condition exists but goes undetected until your pet exhibits serious symptoms. Early detection can help us care for your pet with the proper treatment.